More volume means higher costs. After all, every inch of space we save means that we gain financial advantage for you. In addition, we do not lose sight of the quality. Because certainly export packaging must meet specific requirements. We guarantee a container that can withstand the most extreme conditions and at the same time takes no more space than necessary. 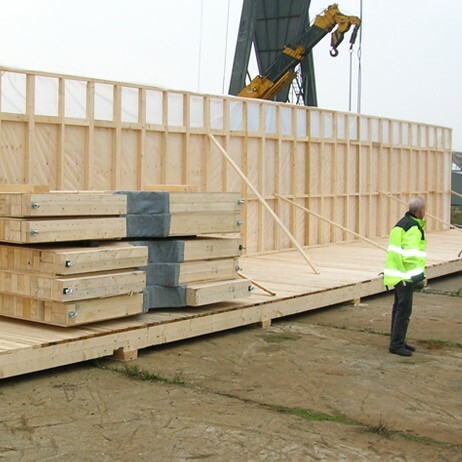 Most countries require that the wood packaging must comply to the ISPM#15-rules. Because these rules – and also the participating countries – change regularly, we refer to the website of Stichting Markering Houten Verpakkingen (Foundation implementing the Dutch Wood Marking Program), smhv.nl. Their most recent information can be found by clicking on ‘eisen internationaal’. Whatever your product, Fladderak ensures optimized packaging. 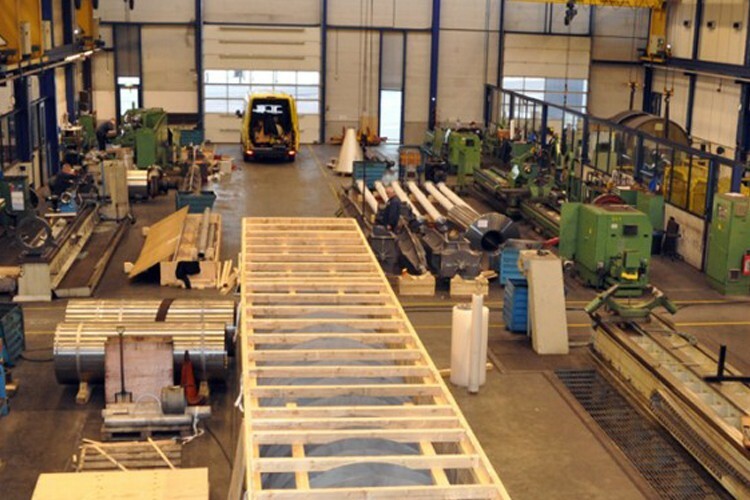 We have our own carpentry shop, where all materials are available. 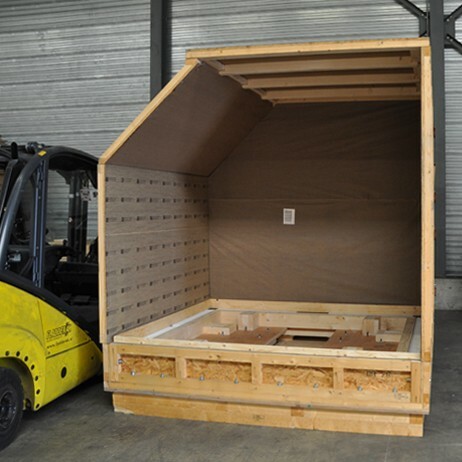 This way we can produce cases, crates or skids – even in extreme dimensions – rapidly to your liking and specifications for each type of transport. 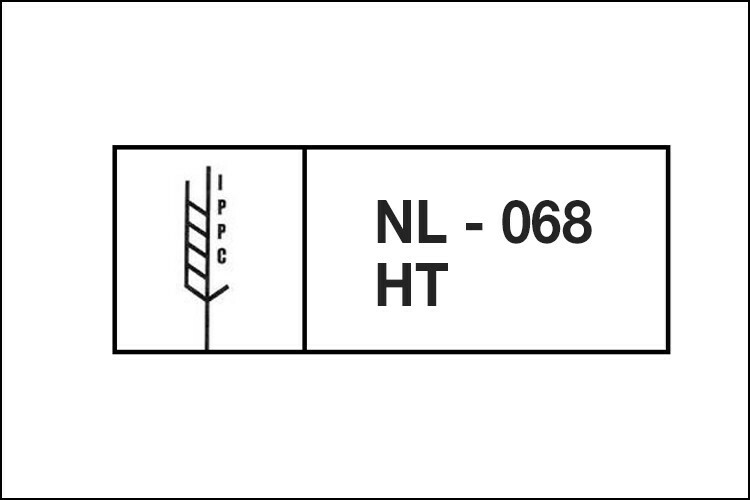 For delivery of packages according to ISPM no.15 we are registered at Stichting Markering Houten Verpakkingen (Foundation implementing the Dutch Wood Marking Program). We are also PEFC certified. Ordered before 12:00 today means packed and ready the next day. The product type and size of the package are interdependent. Factors of transport, destination and special needs as protective packaging like moisture protective, vacuum or cushioning are of great importance. 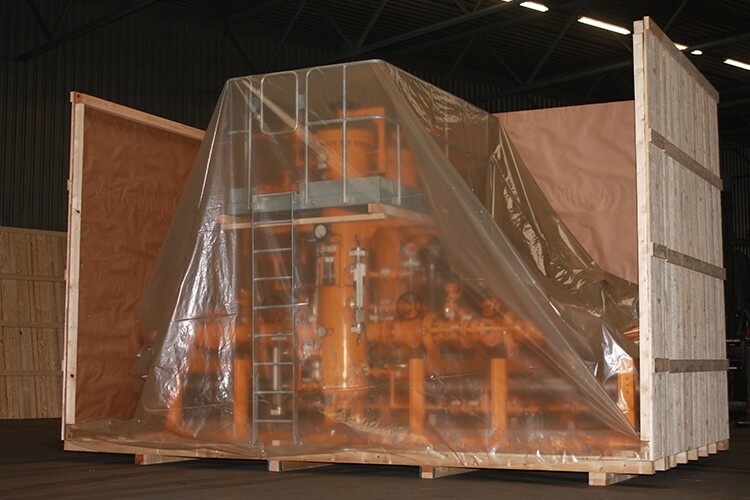 How small or large, how fragile or valuable your shipment is; Fladderak ensures optimum packaging. 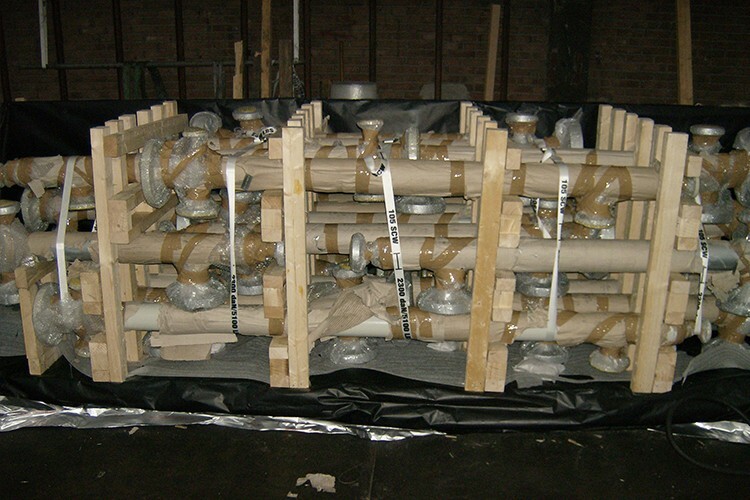 Your product will arrive safely and intact at it’s destination. To pack goods on site Fladderak offers a mobile packaging service. This service is staffed by experienced professionals and, for larger projects, complemented with a 20’ container, furnished as a complete warehouse. 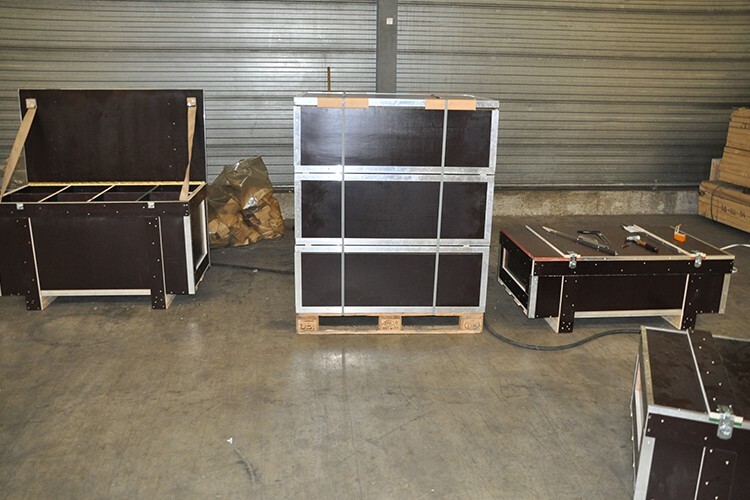 This service is frequently ordered, among others, by national and international machinery manufacturers who want their products to be professionally packed on location.